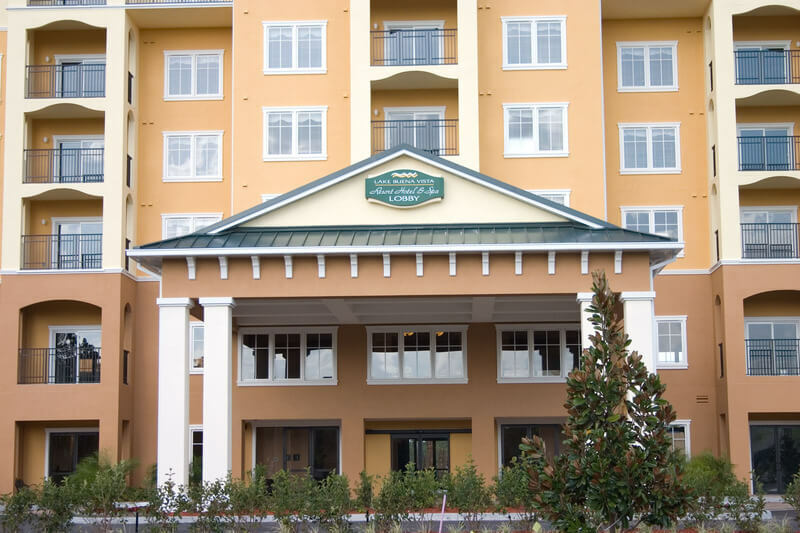 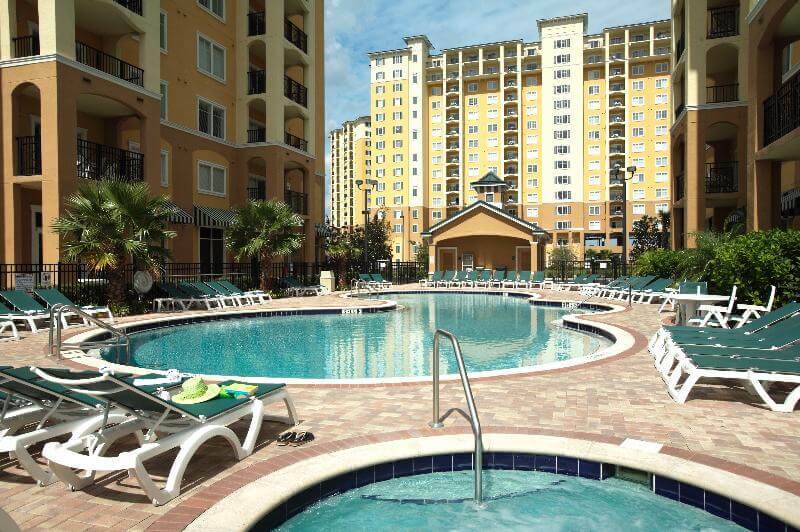 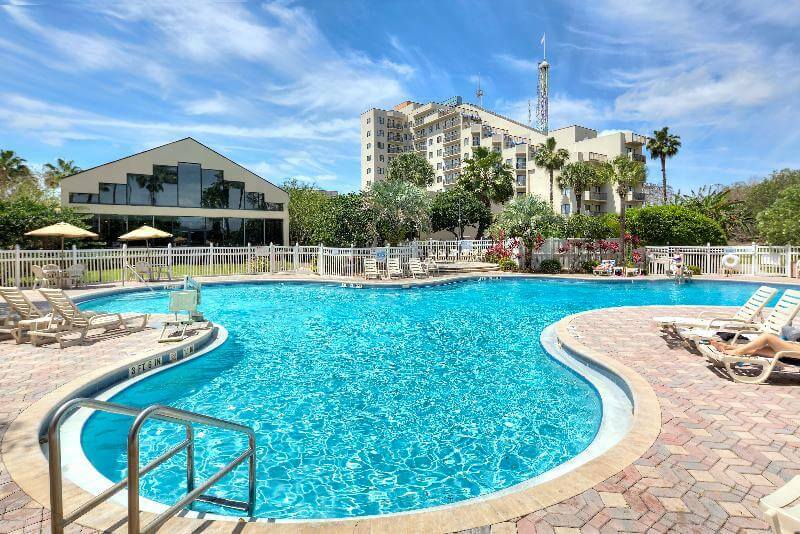 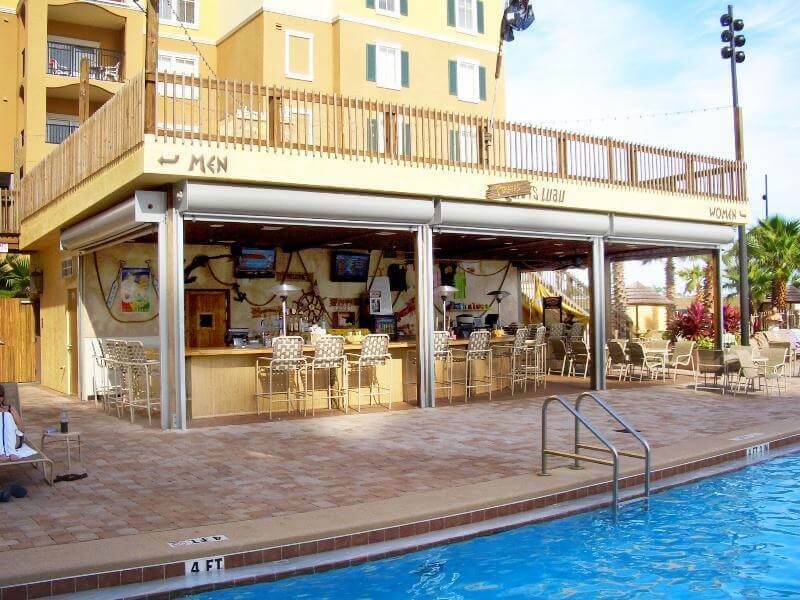 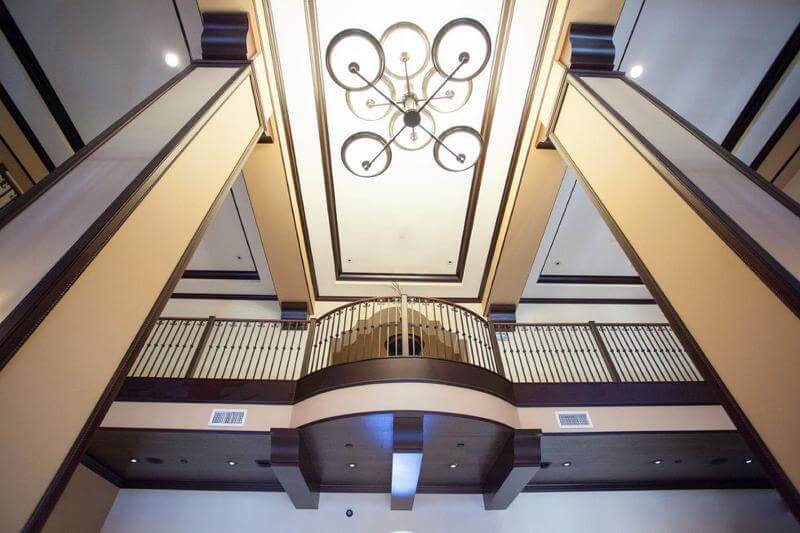 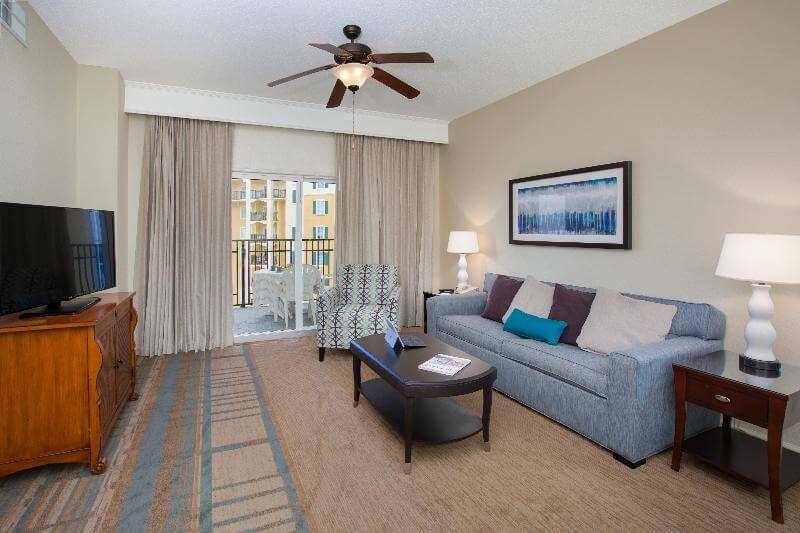 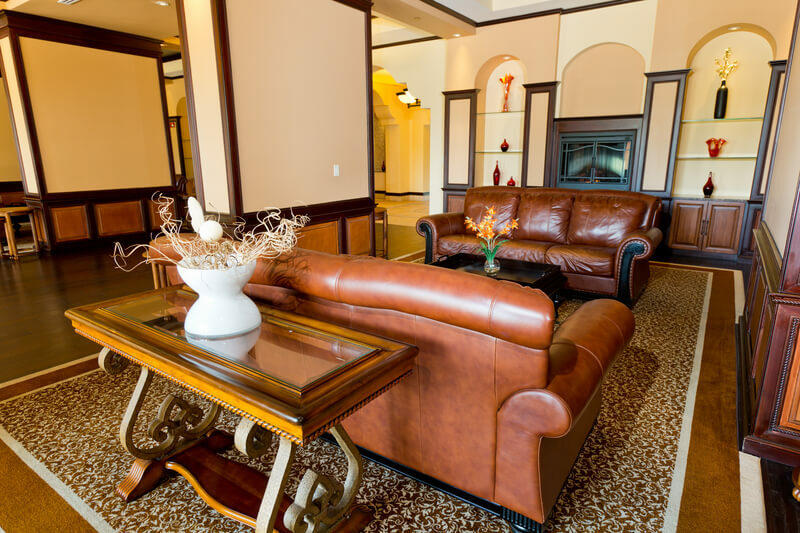 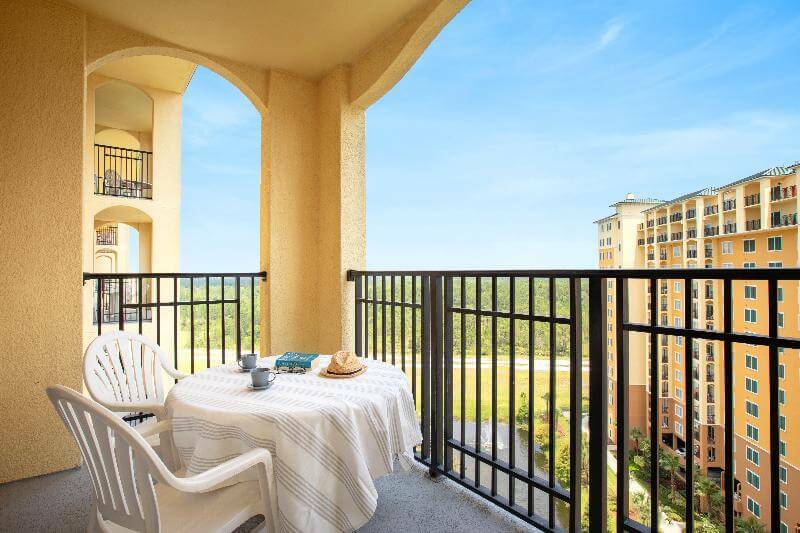 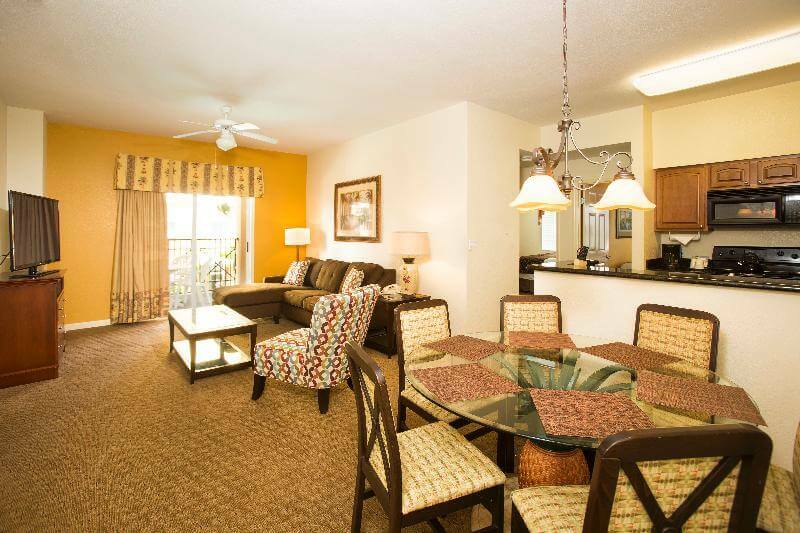 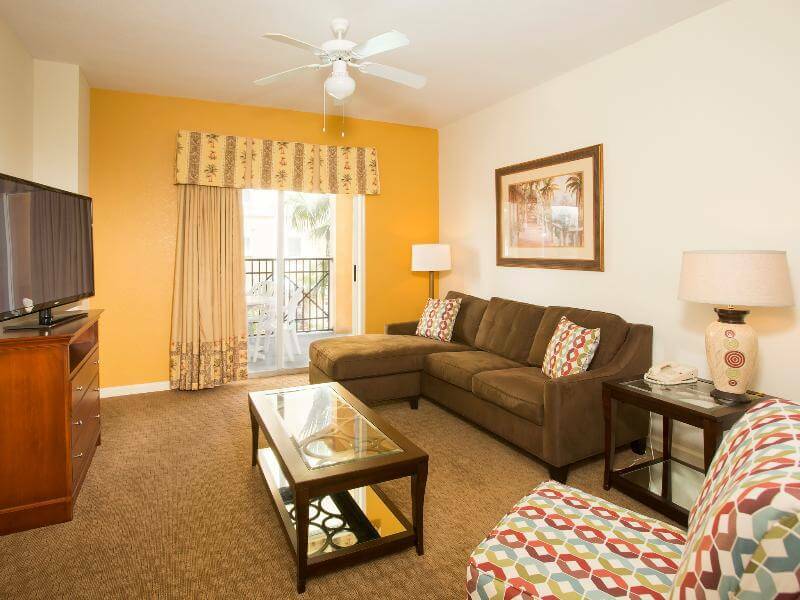 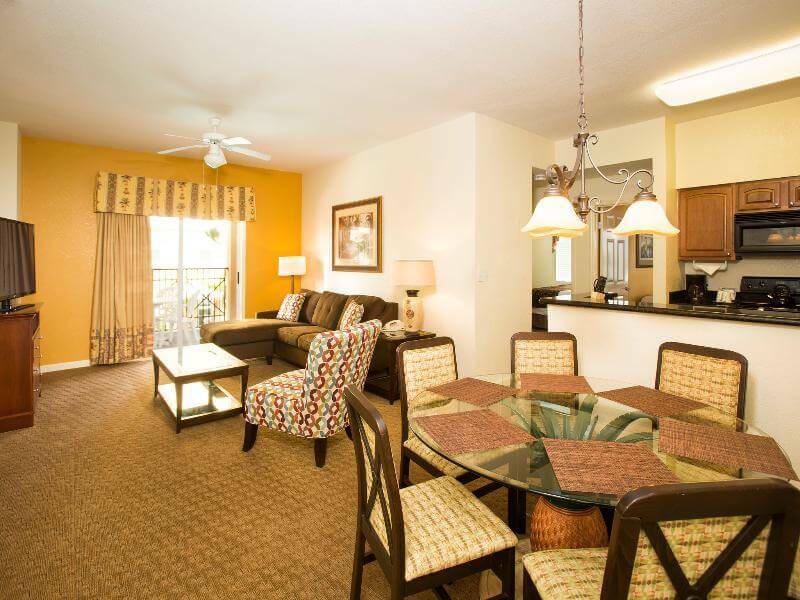 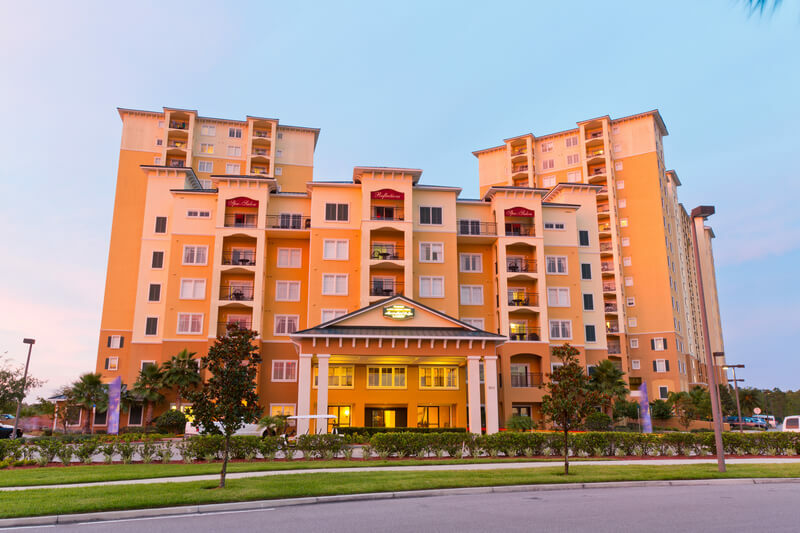 Come enjoy Lake Buena Vista Resort Village & Spa, a self-catering, family resort offering Two & Three Bedroom, condo-style suites with fully equipped kitchens and private balconies in the heart of Central Florida's best attractions. 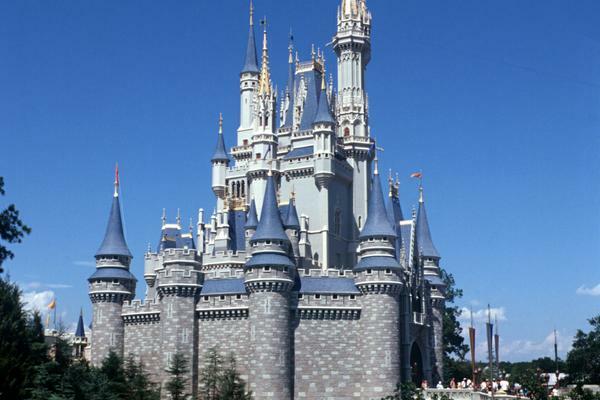 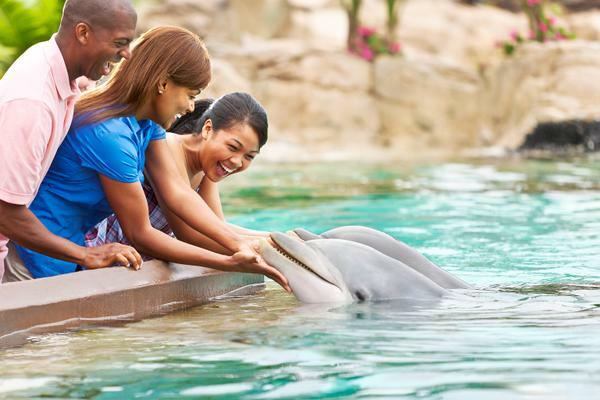 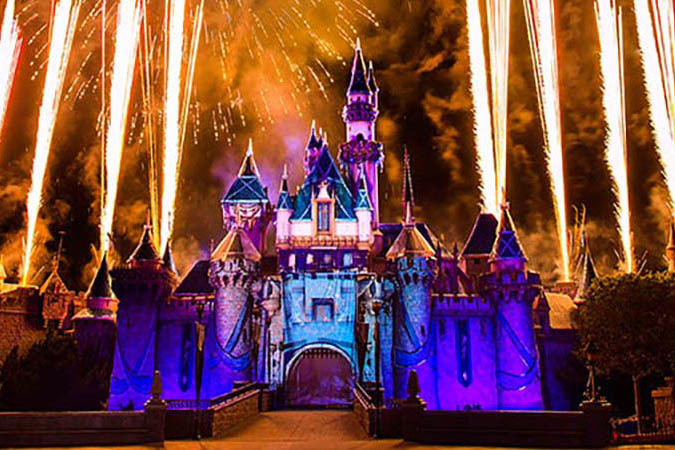 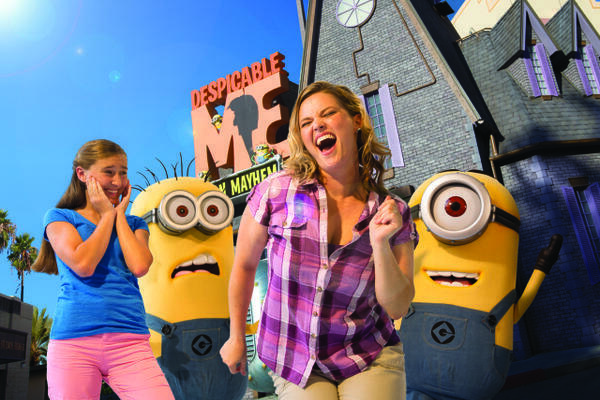 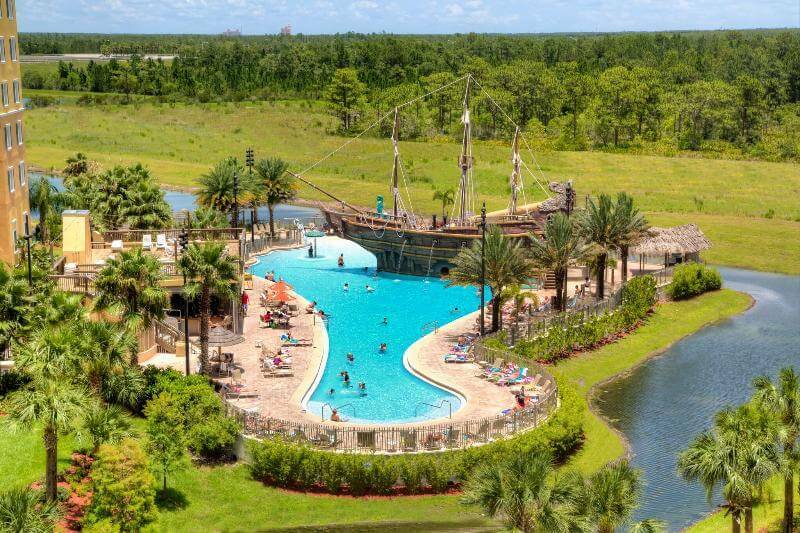 Nearby, guests will find Walt Disney World, SeaWorld, Lake Buena Vista Factory Outlet Stores and Universal Studios-Orlando. 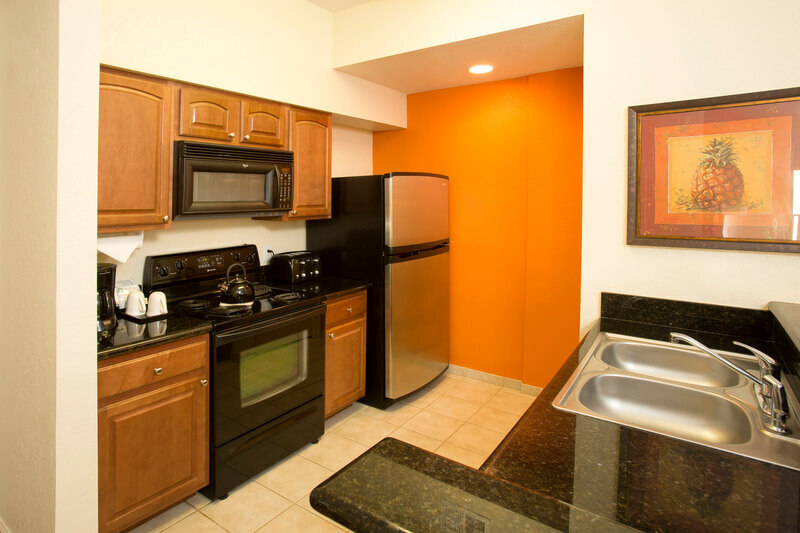 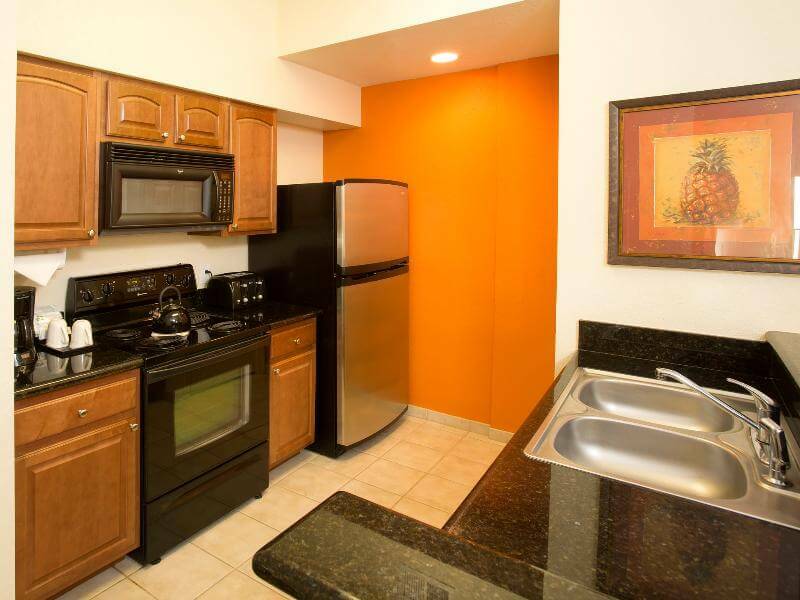 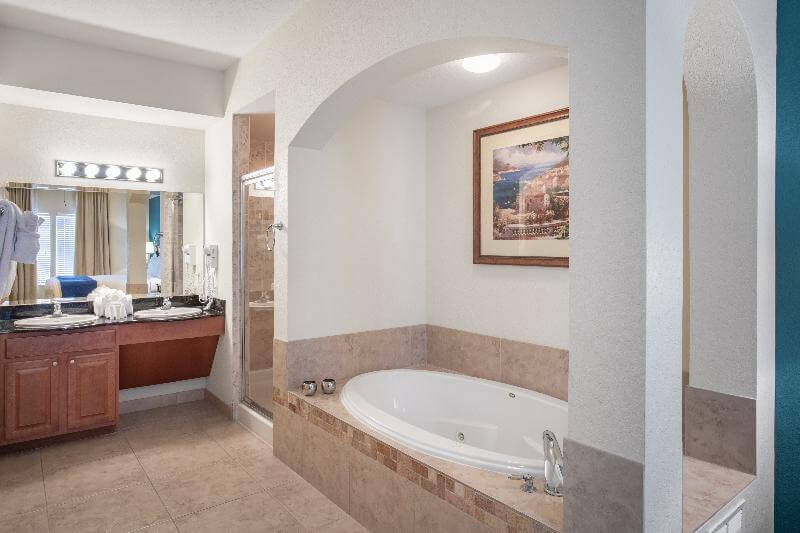 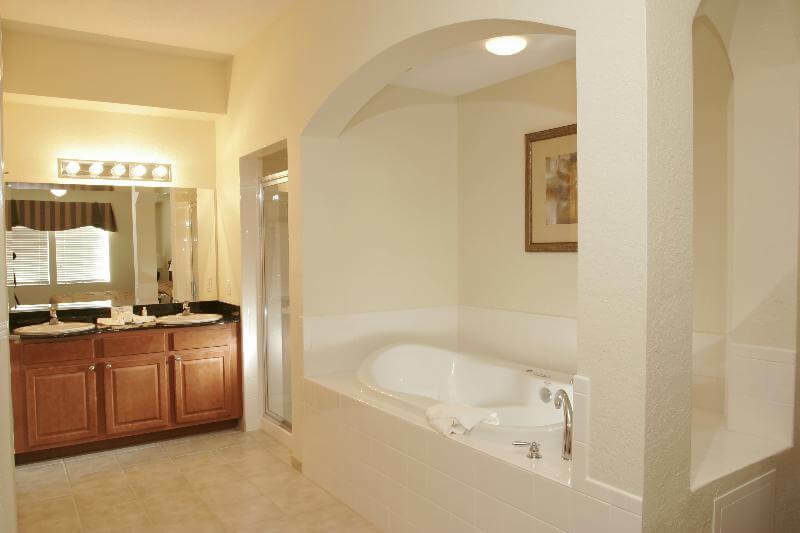 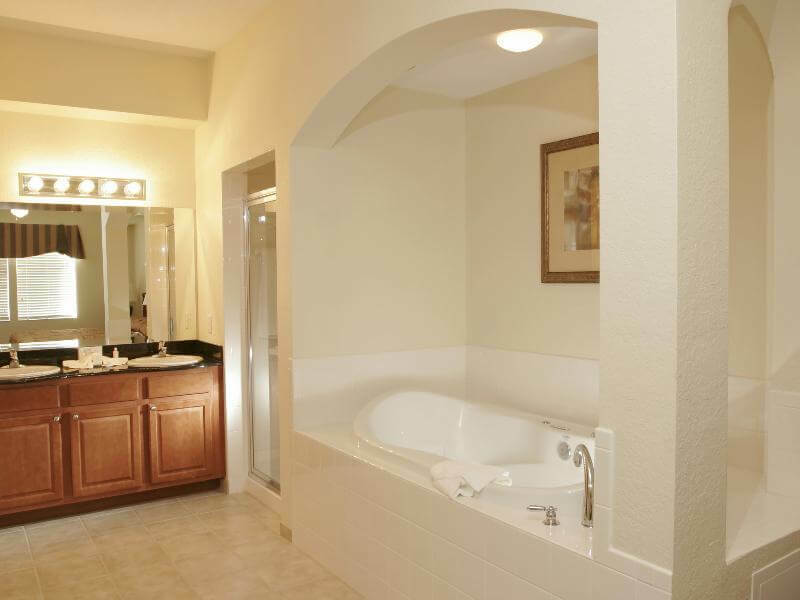 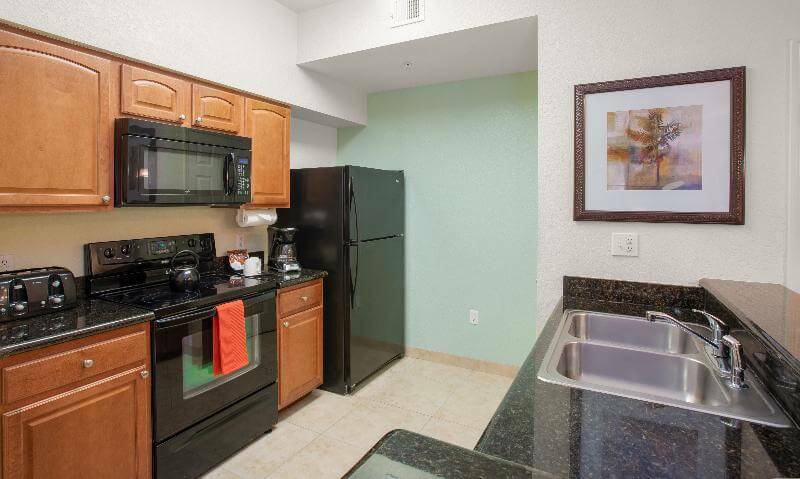 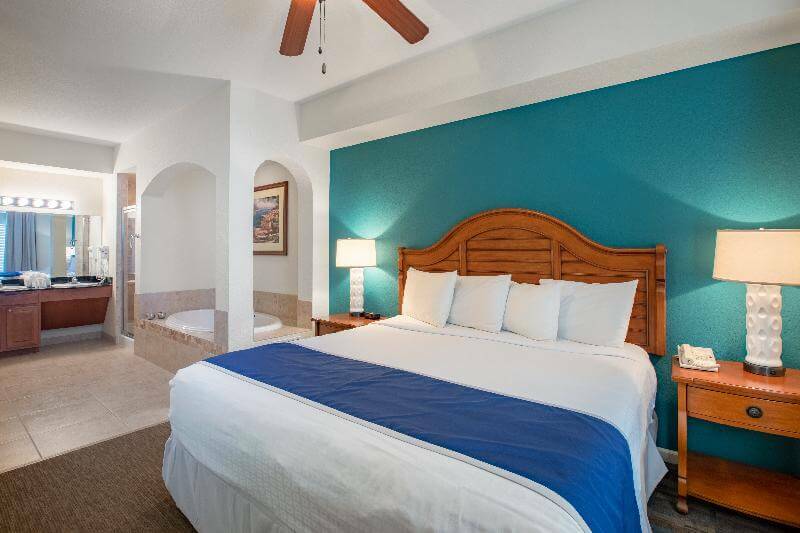 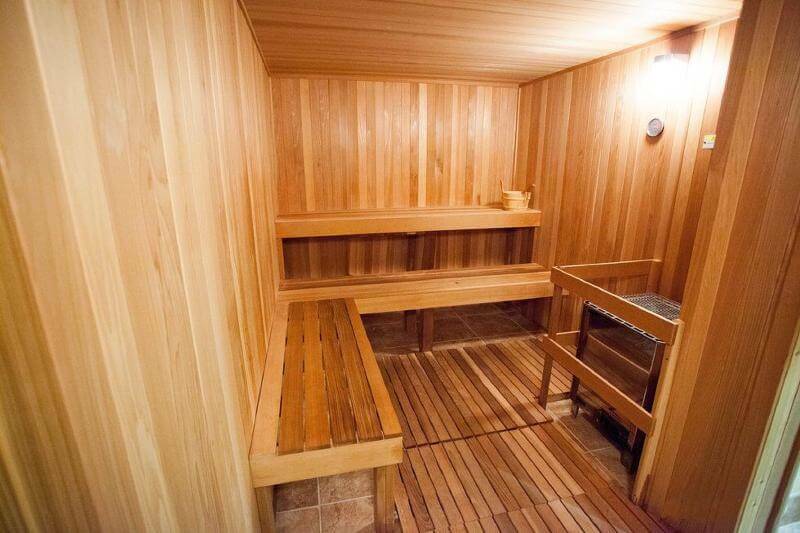 Our condo style suites offer Jacuzzi Baths in all master bedrooms, and washer/dryers in all units. 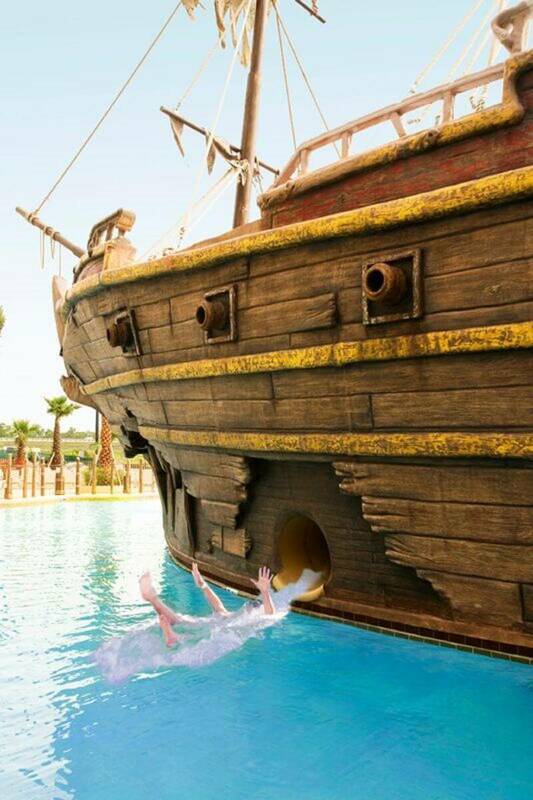 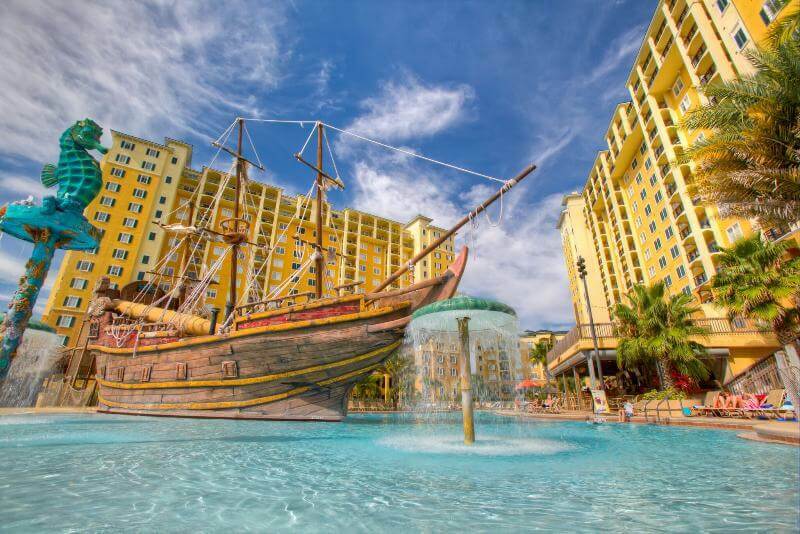 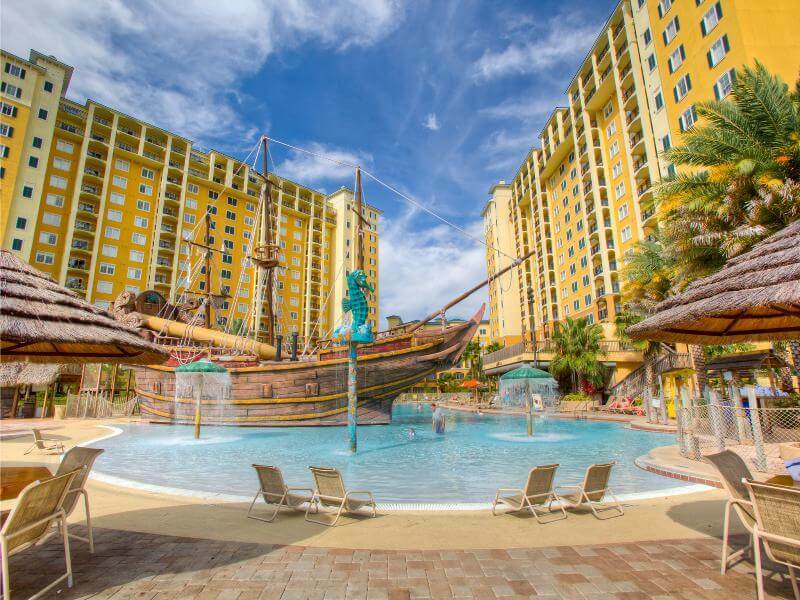 Take a trip outdoors and take advantage of our zero-entry resort pool with a Pirate ship, slide & splash fountains for kids, and for the Adults enjoy our poolside hammocks, second relaxation pool (seasonally heated), four Jacuzzis, spacious sun deck, and poolside snack & beverage bar. 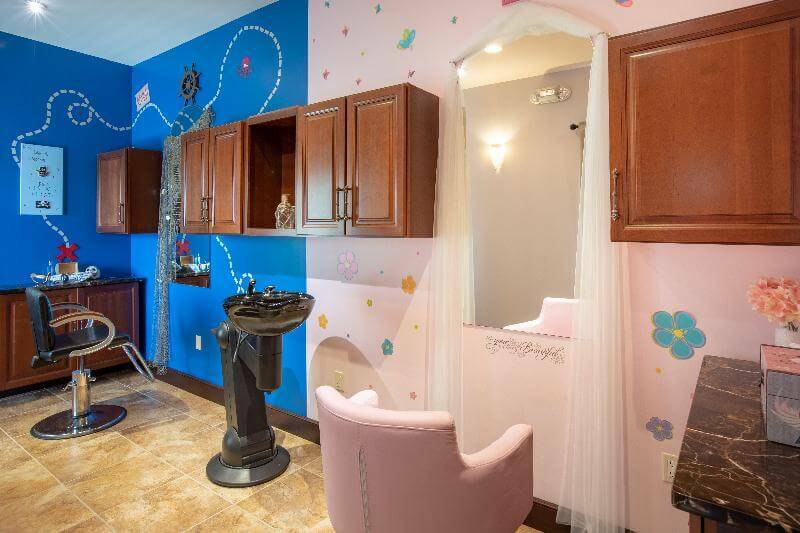 Or have a “Spa Day”! 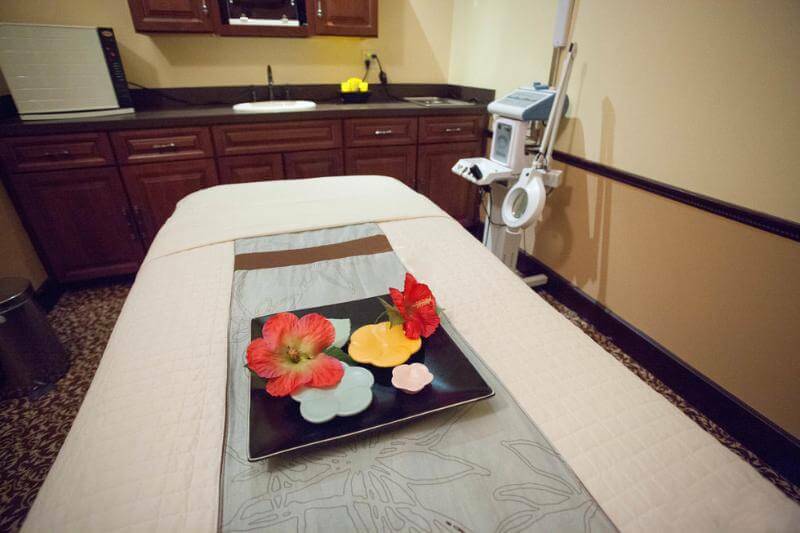 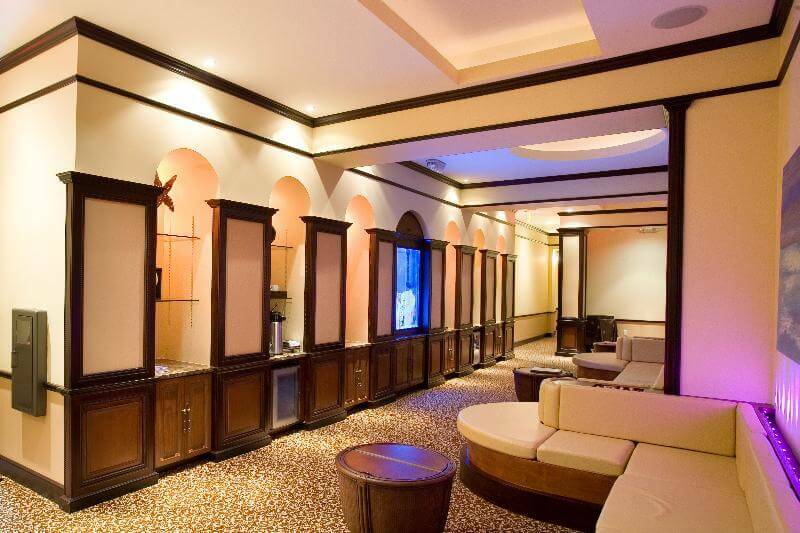 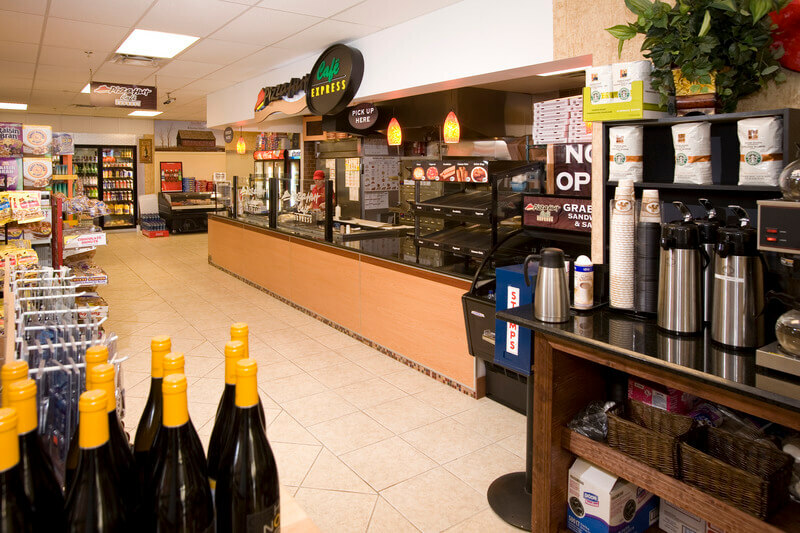 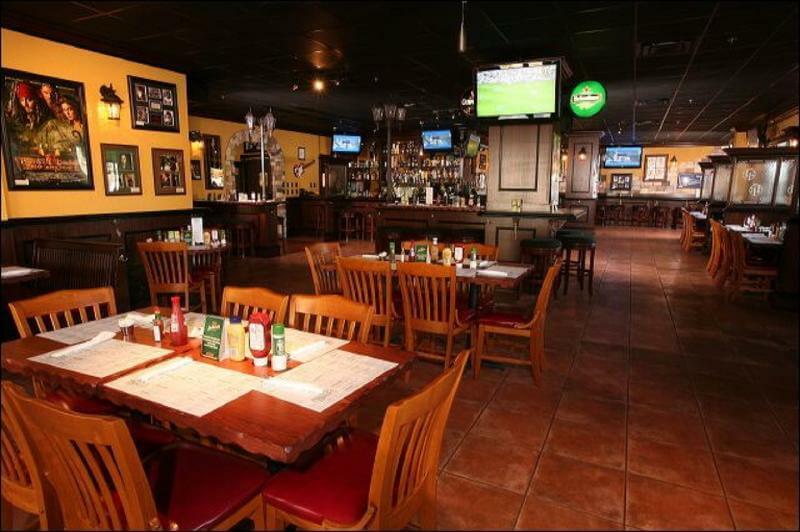 - Visit our full-service Reflections Spa & Salon . 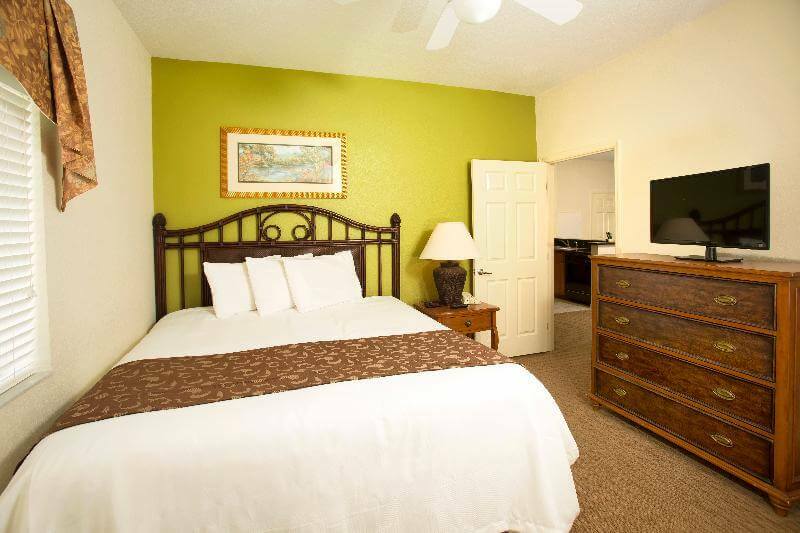 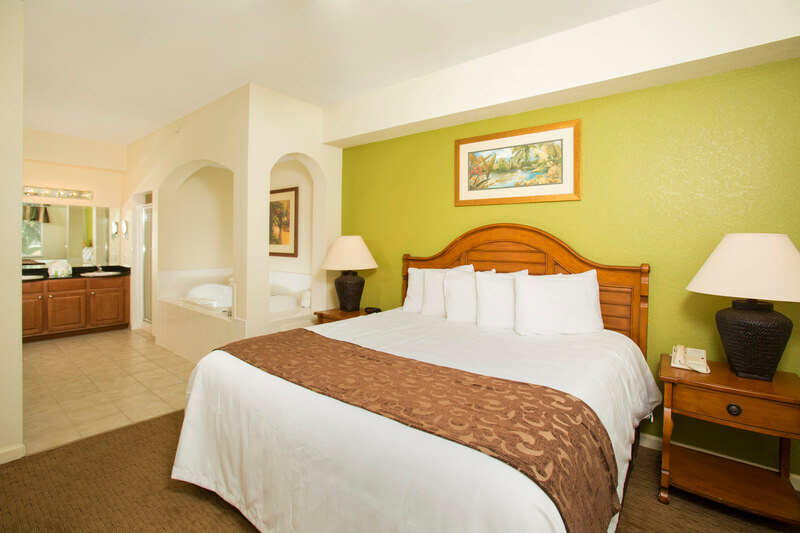 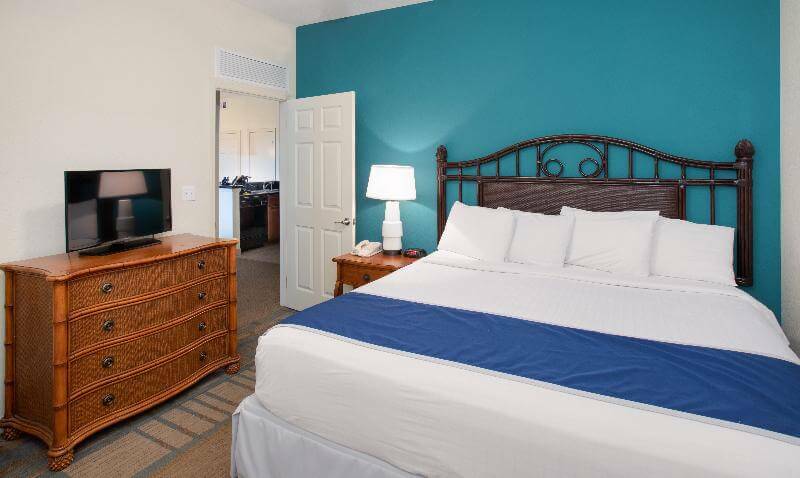 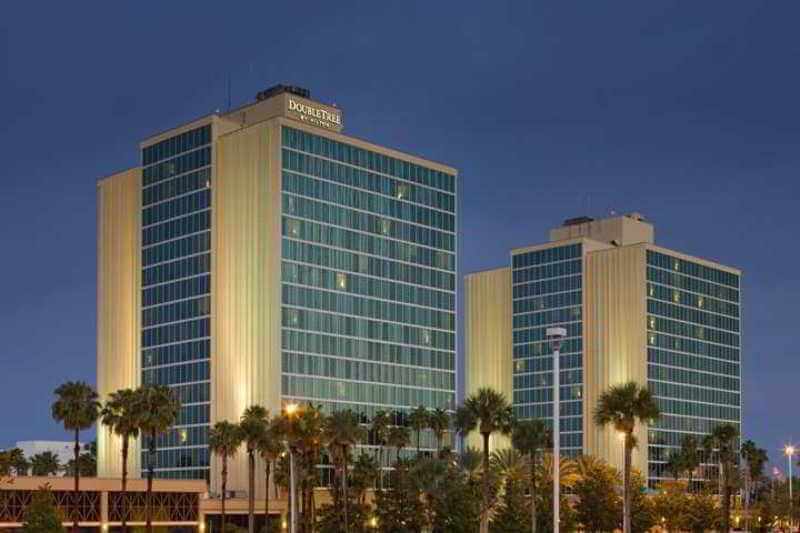 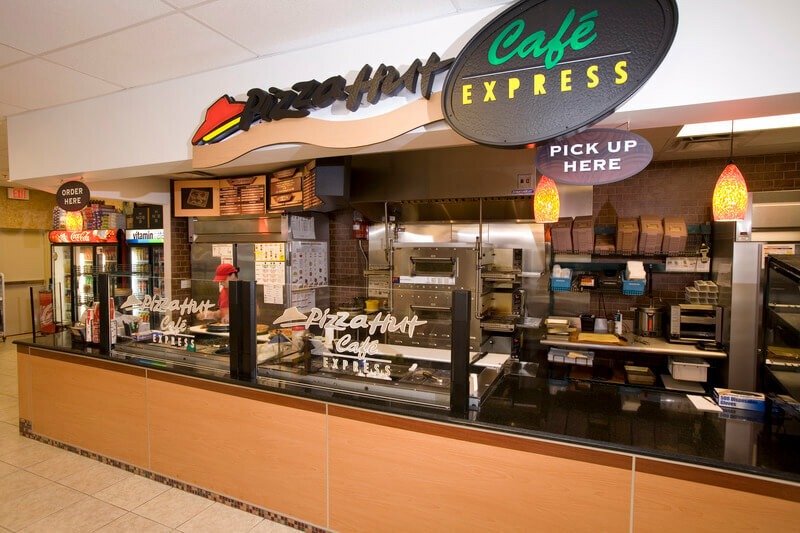 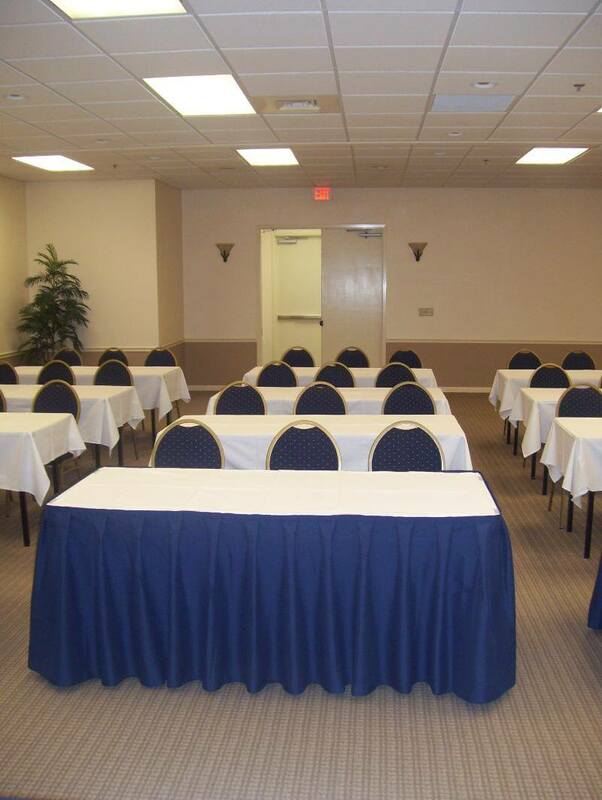 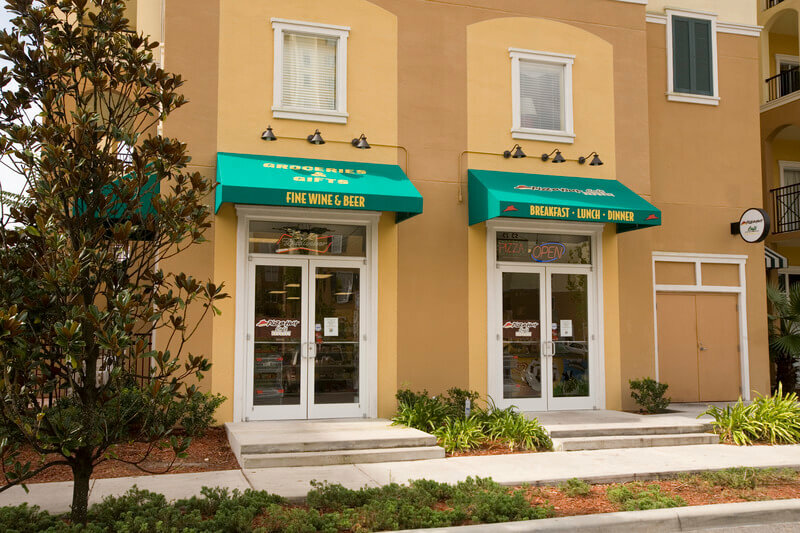 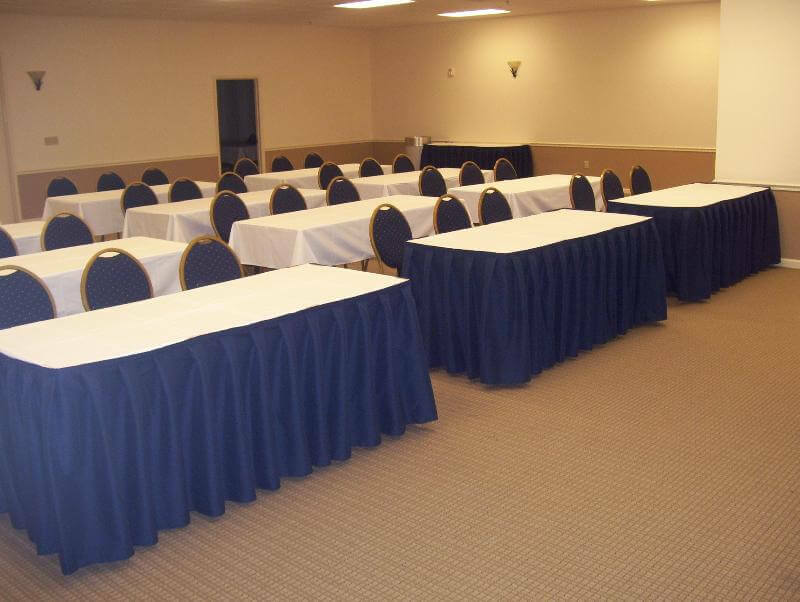 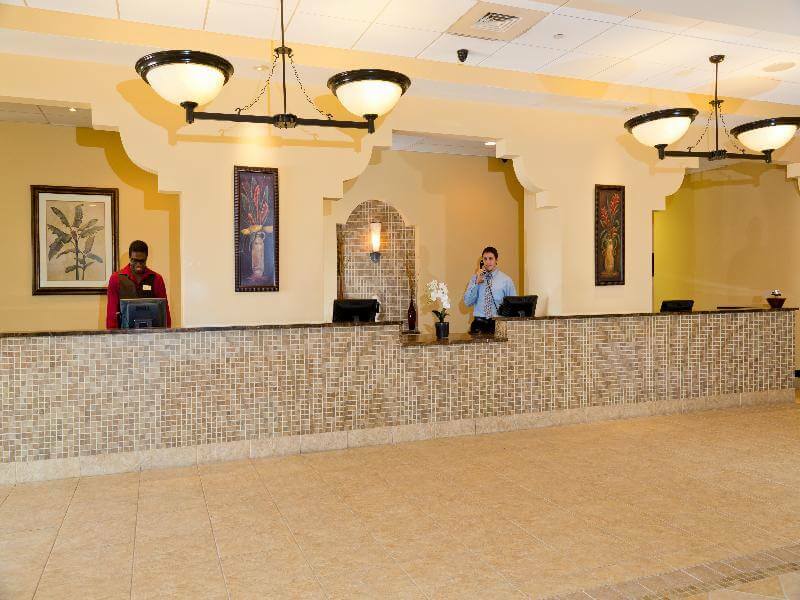 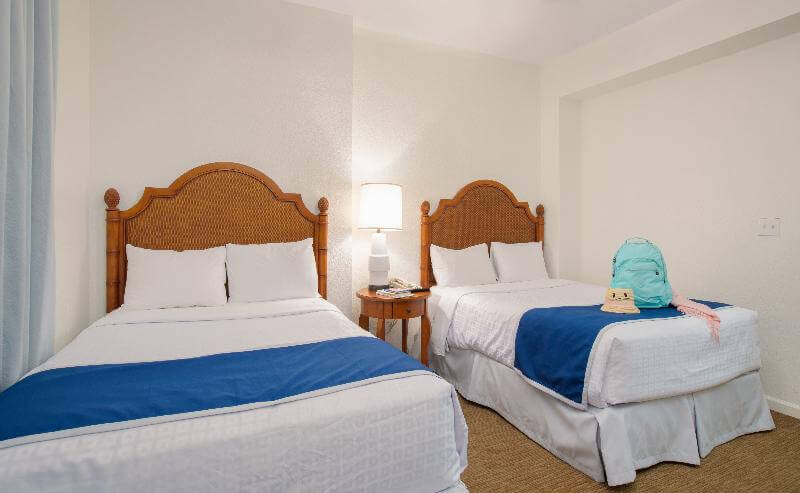 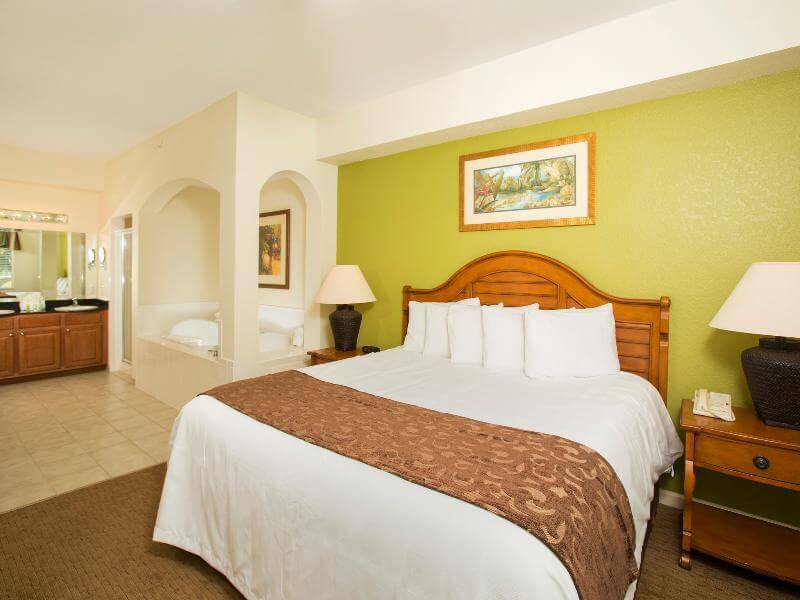 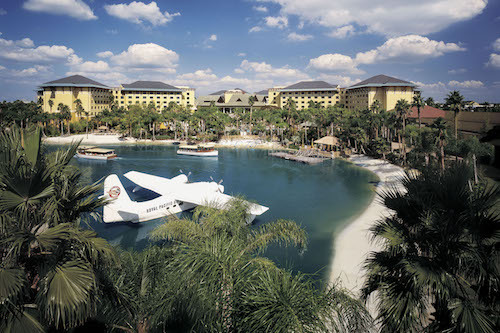 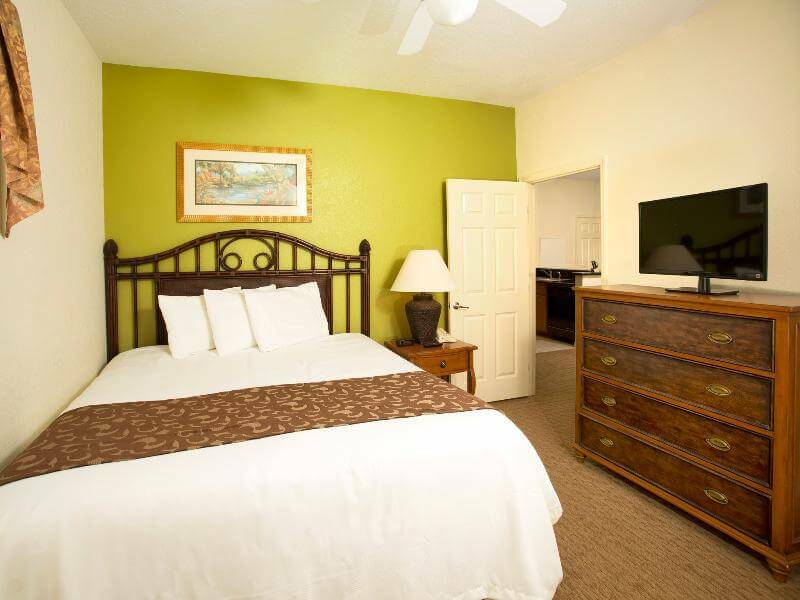 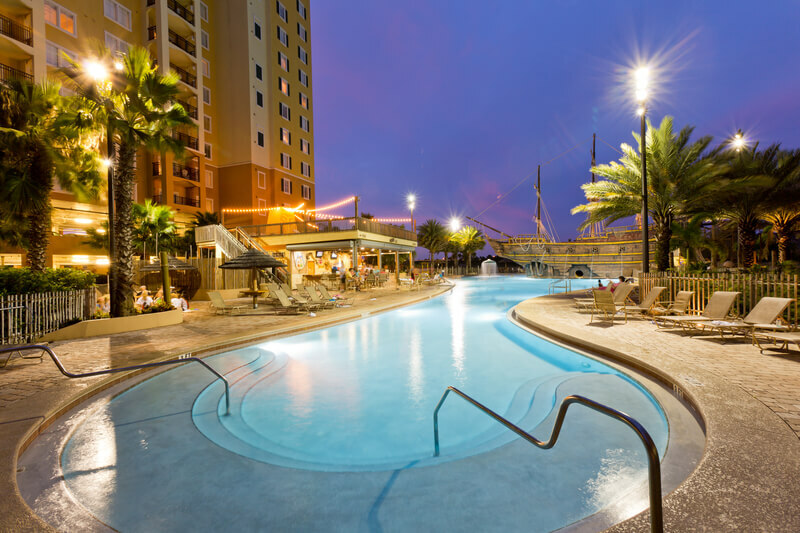 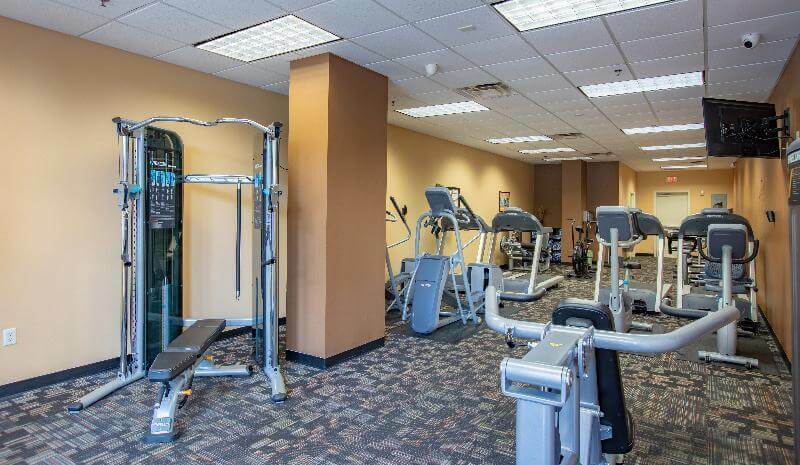 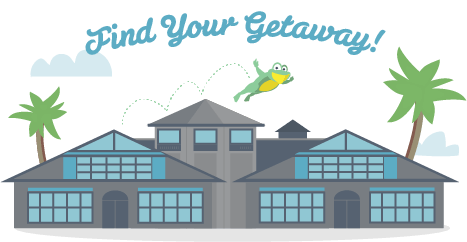 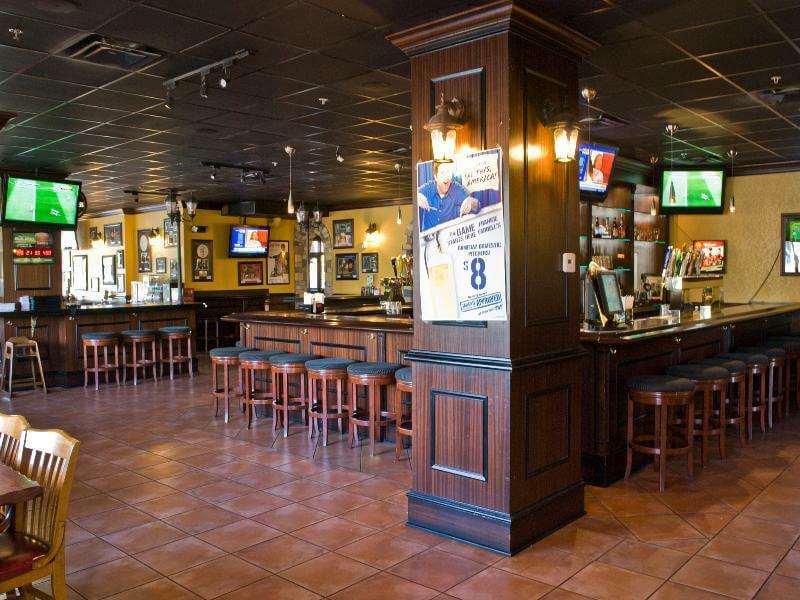 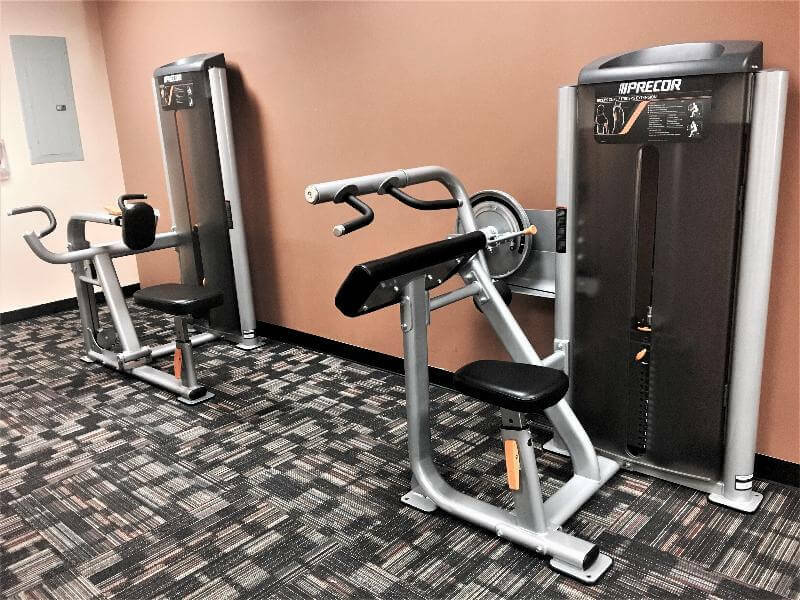 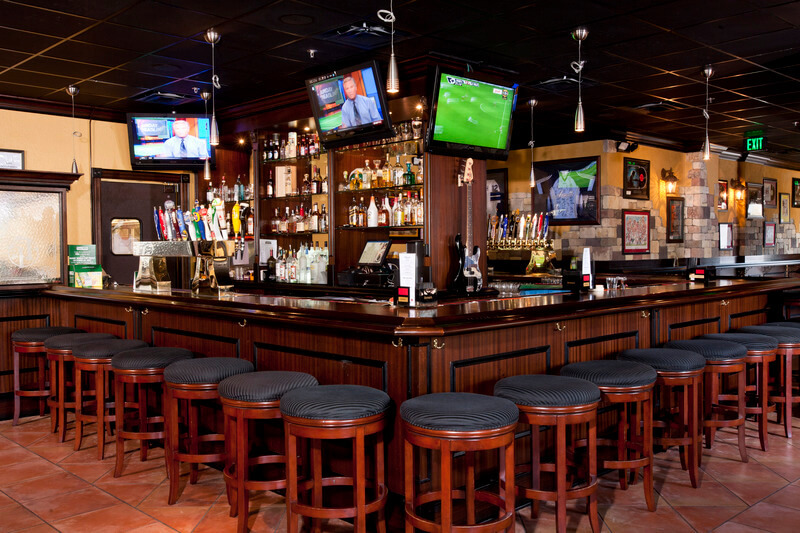 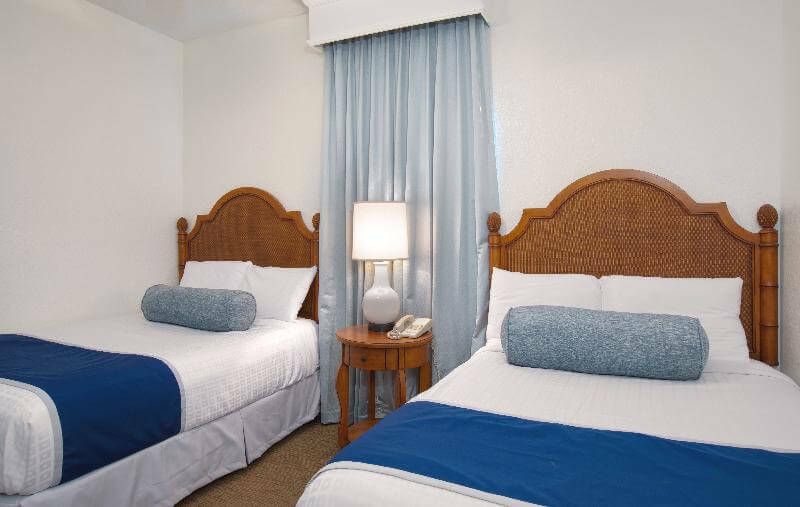 Lake Buena Vista Resort Village & Spa offers a 24-Hour fitness center, convenience store & gift shop, game room, and scheduled shuttles to Walt Disney World, SeaWorld, and Universal Theme Parks, with WIFI and self-parking included. 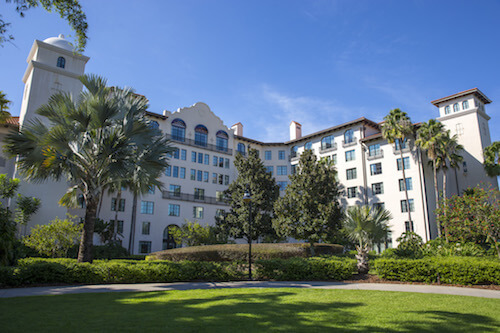 Lake Buena Vista Resort Village & Spa is a family resort that lets guests enjoy their vacation with all the convenience and comforts of home.